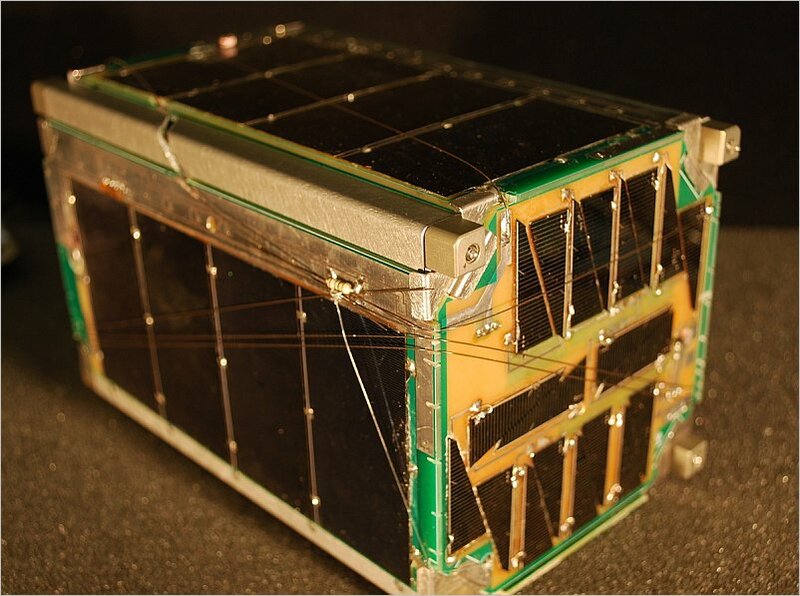 BRICSat-P is a low cost 1.5U CubeSat that will demonstrate on-orbit operation of an electric propulsion system. A four thruster head system will be placed on one side of the spacecraft around the center of gravity and will de-tumble the satellite from its initial expulsion, demonstrate rotational control about two axes, and perform a delta-v end-of-life scenario. 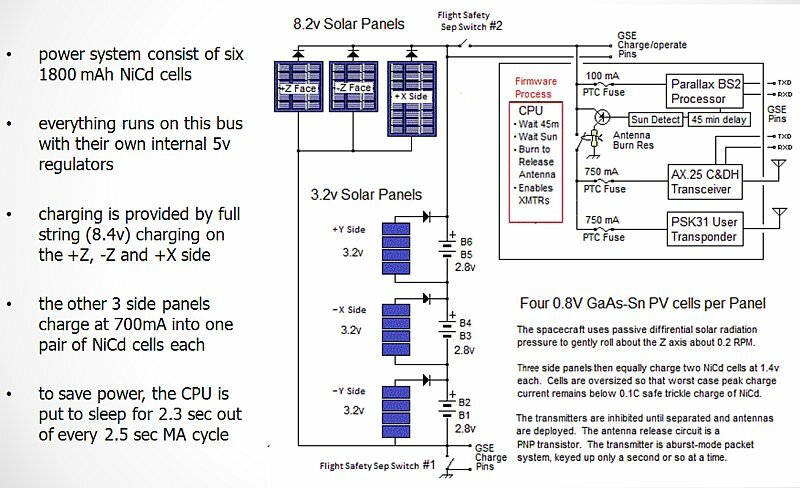 Orbital analyses performed indicate that the four thruster-head system is able to fit in a 1.5U CubeSat with low power consumption such that other subsystems such as communication systems can perform normally.